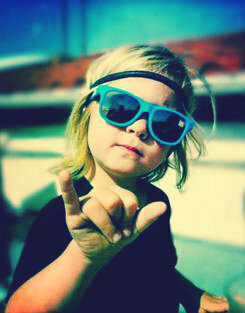 I just melted. Perfection!!!!!! He is absolutely Boyd. 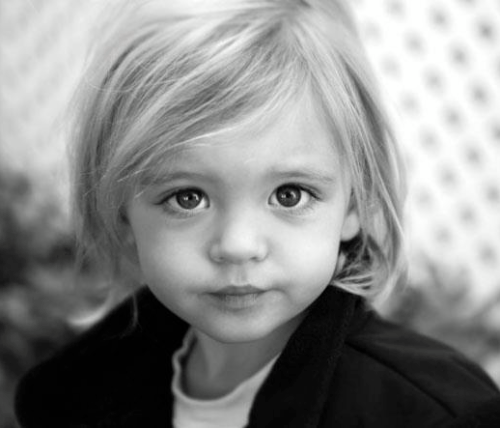 Okay, now Baby Boyd will forever look like this in my mind. As an aside, I love how Henry interacts with Reid. It just melts me into a puddle of good. I love Henry and Reid interaction too! That Halloween episode just about made me die inside. 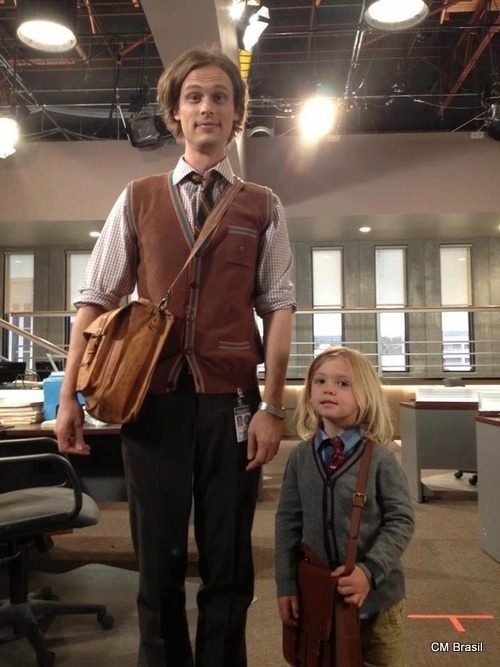 Reid is my favorite character and I love Henry so that scene was UGH SO CUTE!